"These past two years have been interesting to say the least! This class was a very important step toward my future and I have so many great memories from being in Financial Services." Financial Services Honors is a college-prep business program designed for juniors and seniors who are interested in pursuing college majors and future careers in business and finance. Students explore every aspect of business, including economics and entrepreneurship, business law and international business, saving and investing, real estate and credit, insurance and risk management, corporate finance and accounting. Students will become experienced in all of the latest technology applications used in business today. Students will improve their communication skills, hone their leadership abilities, and develop strategies for working successfully in teams. And most importantly, they will be prepared for a successful transition to many exciting college majors and careers. Financial Services is an honors course for both the junior and senior years of the program. As with any honors class, there is a summer assignment and a service requirement. However, this course will be unlike any other honors class you'll take. Financial Services is a College Credit Plus course which allows students to earn up to 12 college credits from Cincinnati State. Financial Services Juniors is also a CTAG course which allows students to earn college credits at any public college or university in Ohio. In addition, Financial Services is a College Tech Prep program with college articulation agreements offered through Ohio College Tech Prep. 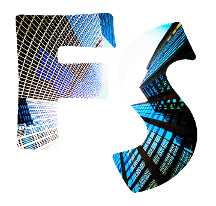 Financial Foundations is a year-long course that provides students with an introduction to the exciting world of finance. Students investigate the business environment, our economy, money management, and business law in a fast-paced, interactive atmosphere. Students explore micro and macro economics through hands-on projects that put these ideas into practice. Students learn how to budget their money, save and invest, protect themselves with insurance, and use credit wisely. And students learn how to navigate the legal system and contract law. Students also develop computer skills in Microsoft Word, Excel, PowerPoint, Publisher, and Photoshop. This class is designed as an introduction to finance for freshmen and sophomores (but any students are welcome to sign up). 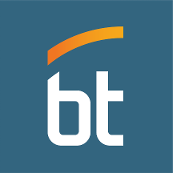 Financial Foundations meets during bells 1 and 7.
Business Professionals of America is the premier CTSO (Career and Technical Student Organization) for students pursuing careers in business management, finance, information technology, and other related career fields.  Nationwide, BPA has 45,000 members in over 1,800 chapters in 25 states and Puerto Rico. In Ohio, BPA has 8,500 secondary, post-secondary, and middle-level members across 18 regions. 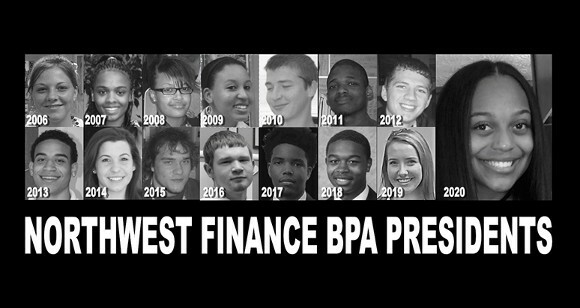 And Northwest Finance BPA has 100 students involved through the Financial Services program and Financial Foundations. Being part of BPA will be one of the most rewarding aspects of your business class. 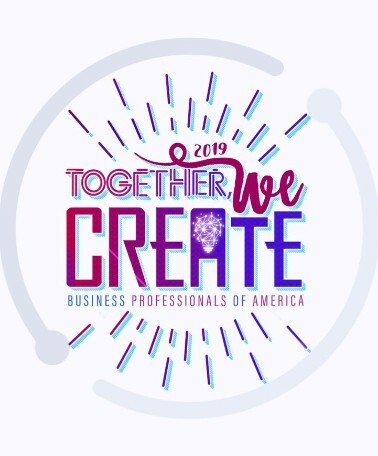 Through this involvement, you will build lasting relationships, gain real-life skills, participate in competitive events, develop leadership, connect with business people, and have opportunities to travel to conferences. 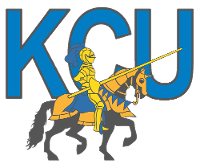 The Knights Credit Union is a joint venture between Cincinnati Police Federal Credit Union and Northwest Local School District and is staffed by students in the Financial Services program. The students who work in the KCU branch have the opportunity to experience the financial services profession first hand, by opening accounts, assisting students with their banking transactions, and providing personal financial education to their fellow students at Northwest. Some of these students also have the ability to work at the COPFCU branch on Springdale Road after school and during the summer. We are excited to be participating in this project and have our students gain this valuable experience! Financial Services gets you ready to succeed after high school with multiple college partnerships. 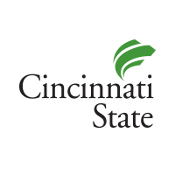 Earn college credits through our College Credit Plus partnership with Cincinnati State. In addition, Financial Services is a College Tech Prep course with college articulation agreements through Ohio College Tech Prep. Several summer college programs are available to help prepare you for the next step in your education, including Summer Junior Program at Xavier, ACAP-Ohio at OSU, Junior Executive Business Program at OU, Ohio Business Week at OU, Summer Scholars at Miami, and INROADS College Links. Northwest Local School District has partnered with Butler Tech to deliver all of the district's career programs, including Financial Services. This means that all the latest technology and business applications will be made available to the students in this program. 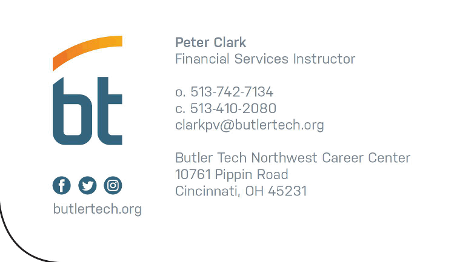 As one of the largest career-technical schools in Ohio, Butler Tech has the resources and the experience to help you build the future you want through state-of-the-art education programs, like Financial Services. We want to be part of your success story! My name is Peter Clark and I'm the Financial Services instructor at Northwest High School. I grew up in the Cincinnati area and returned 14 years ago to be closer to family and to become a teacher in my home town. Before this move, I worked for 14 years as an investment banker and consultant in New York, Chicago, St. Louis, and Cleveland. During that time, I advised hundreds of companies - from entrepreneurial startups to Fortune 500 corporations - and helped them raise capital to grow their businesses. As far as education goes, I went to the College of William & Mary in Virginia and graduated from their business school with a degree in Finance. I thoroughly enjoyed my years on Wall Street, but my true passion in life is teaching. I am thrilled to have the opportunity to share my experience and enthusiasm for business with students in our district. The 2018-19 school year marks the 14th anniversary of the Financial Services program at Northwest High School. That's 14 years of educating future business professionals, 14 years of leadership and service experiences, and 14 years of memories. And as the teacher of this program for all 14 years, I am proud to have taught such an amazing group of students ... we consistently have the best and the brightest students in Financial Services. In total, we've had more than 1,000 students come through room 317 between the Financial Services program and the foundations courses (hard to believe ... and I'm pretty sure I remember every one of you). I'm honored to have been able to make a difference - no matter how small - in the lives of so many people. We've had 312 BPA state qualifiers from Financial Services. We've had 109 BPA national qualifiers from Financial Services, traveling to Anaheim in 2010 (17), Washington DC in 2011 (19), Chicago in 2012 (3), Orlando in 2013 (6), Indianapolis in 2014 (10), Anaheim in 2015 (7), Boston in 2016 (13), Orlando in 2017 (14), and Dallas in 2018 (20). We've had 10 BPA state officers elected (in each of the past six years), representing our school at the state level and on the executive board. We've also had 4 BPA national officer candidates and 2 BPA national officers elected. We've built 2 community playgrounds, helped to build Victory Pathway at Northwest, taught financial literacy skills to hundred of students at our elementary schools through the StEP Program, and started a successful credit union at our school that's run entirely by our students. Not to mention all the other fundraising and community service projects we've done in this time! Over the years, we've had over 120 BPA chapter meetings (with 1,800 pizzas). These meetings were run by our executive officers, including the Northwest BPA Chapter Presidents shown below ... Chrissy, Shanice, Nicole, Lakia, Jacob, John, Jacob, Kenny, Alex, Brandon, Russell, Carlos, Nick, Gabby, and Carleigh. Check out the class pictures from all of our Financial Services classes on the Photo Gallery page of this website. It's been a wild ride ... and I'm looking forward to many more crazy experiences with the students in Financial Services!